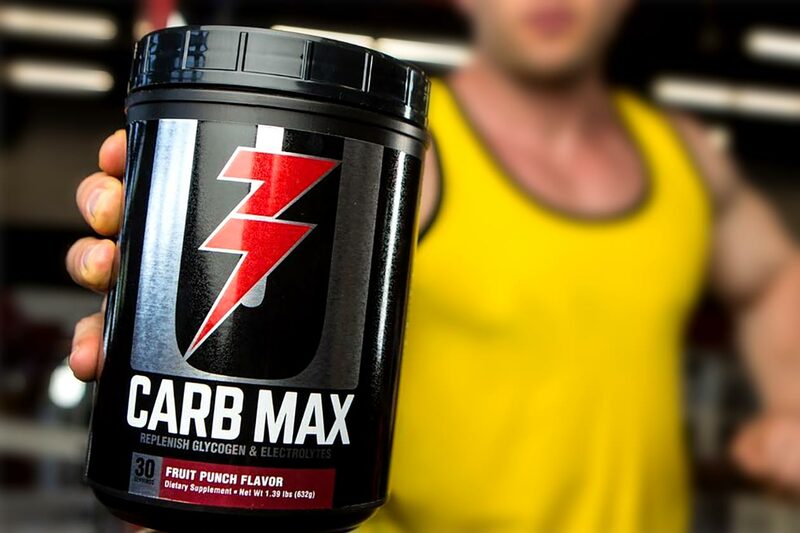 Carb Max is an all-new supplement from the veteran brand Universal Nutrition which was first previewed a few months back in July. Previously we didn’t know all that much about the product; now however, we have everything you need to know as the supplement is starting to show in stores. Just as its name suggests, Universal Nutrition Carb Max is a straightforward carbohydrate formula that’s available both flavored and unflavored. Each serving of the supplement provides 19g of carbohydrates from a simple four source blend of maltodextrin, dextrose, waxy maize, and pea starch. There are a number of places you can go if you’d like to purchase Universal Nutrition’s Carb Max, although one of the best places appears to be the brand’s own website. Over at universalusa.com you can get the product for $10.95 per tub, which is much cheaper than the likes of Muscle & Strength who has it for $16.50.